There's a new bunch of baddies in town, and they have something sinister in store for Petey the Cat. 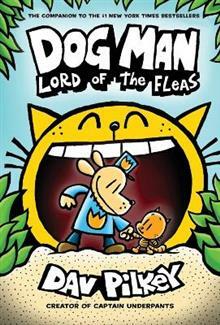 Once again, Dog Man is called into action--but this time he isn't alone. With a cute kitten and a remarkable robot by his side, the Supa Buddies must join forces with the most unlikely of heroes to save the day. But will that villain Petey avoid vengeance and finally venture toward virtue?